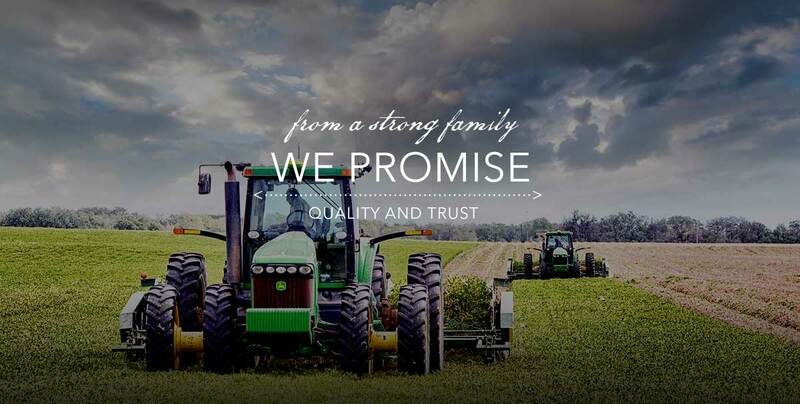 Wilco provides Texas-grown peanuts to customers all over the world. Shelling and farming expertise combine in Wilco to form an offering that is unique in the industry. Account for roughly 80% of all US production. Runners provide good roasting, and flavor characteristics and are suitable for everything from peanut butter to candy. 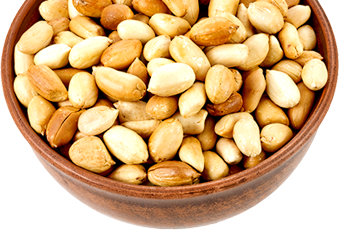 Spanish peanuts are identifiable by their more rounded shape, uniform kernels, light pink skins, and sweeter flavor. Their excellent flavor profile makes them ideal for specialty candy as well as packaged, roasted and salted peanuts. 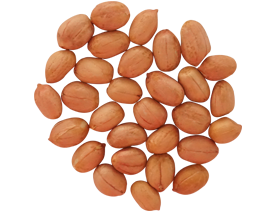 Virginia peanuts have the largest kernel size. They are commonly seen as a salted and roasted in shell product. Wilco buys peanuts from local family operations whose employees are often additional family members. This means our producers have irreplaceable hands-on expertise and attention to detail. Wilco mills only High-Oleic, Texas-grown peanuts. 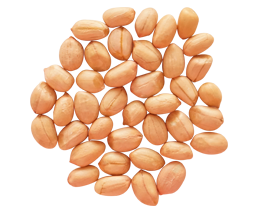 Great care is taken to maintain purity, and peanuts are segregated not just by type, but by varietal characteristics as well. 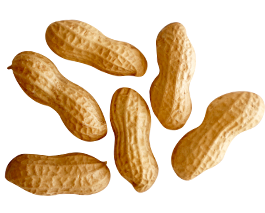 This means that when you buy from Wilco, a peanut is not just a peanut.